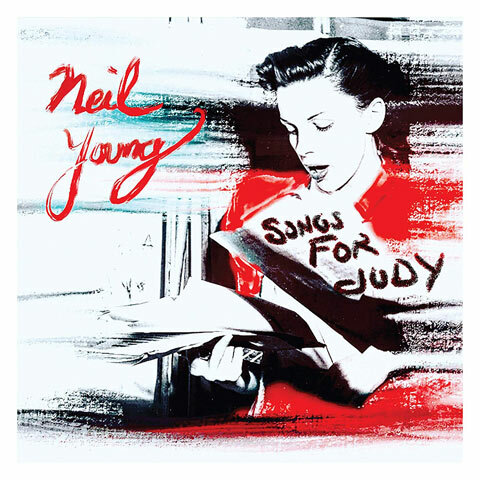 The Turn The Beat Around programme with Ian Arbuckle has the new Neil Young release ‘Songs For Judy’ as the Album of the Month for January 2019. You can here tracks from this superb album on TTBA. Full programme playlist can be viewed on Ian’s page on the Revival FM website here. TTBA, Wednesday 2 January 2019, 8.00-10.00pm; repeated Saturday 5 January 2019 at 3.00-5.00pmand Catch Up anytime. There will be a special Me’N’ U Till 2 show on Christmas Day, Tuesday 25 December – The Scoular’s at Christmas with Leslie-Ann and Iain Scoular on 100.8 Revival FM and online. There will be three hours of all your favourite Christmas hits and more plus cheery Christmas chat from Leslie-Ann and Iain. 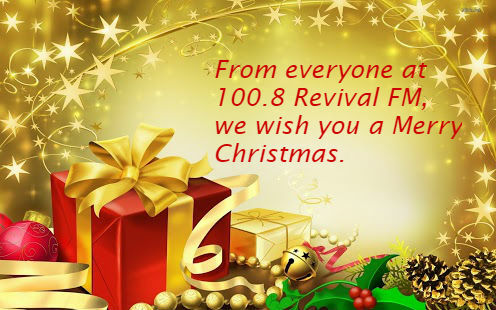 May joy be with you at this wonderful time of year, from the Revival FM family. It is the week before Christmas, and throughout the week on the daily Me’n’U till 2 programme on 100.8 Revival FM, the featured artist this week is the rather appropriate Michael Buble with two Christmas songs from him every day. Monday – Songs from the Musicals; Tuesday – Craggy Island Disc; Wednesday – Junior Choice; Thursday – Gardening Tips and on Friday – What’s on in the cinema this current week. Me ‘n’ U Till 2, weekdays on 100.8 Revival FM from 11.00am until 2.00pm. 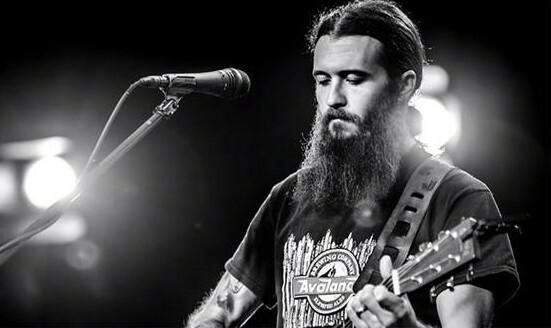 This week’s ‘Simply Country’ programme presented by Leslie-Ann Scoular features this week, Cody Jinks (pictured). There will be six songs from Cody featured on the programme plus a mix of new, current and classic Country music. Cody Jinks has for well over a decade, devoted himself to making country music that’s equal parts uncompromising and empathic, often giving voice to those who exist on the margins of modern life. Since first emerging as a solo artist in the mid-2000s, the Texas-bred singer-songwriter has steadily advanced from playing nearly-empty bar rooms to building a following so dedicated, they’ve formed their own fan club—a self-governed group called the Flockers, comprised of 21,000+ members and counting. With his new album Lifers, Jinks reaffirms his commitment to creating music with purpose and passion, all while turning out songs overflowing with indelible hooks and unbridled energy. View the Simply Country playlist here. Simply Country with Leslie-Ann Scoular, Fridays 9.00-11.00pm and Saturdays 11.00am-1.00pm. Plus Catch Up anytime.